Can this be true? 5 acre lot for sale in Gwinnett County in a highly sought-after area. Beautifully wooded land on Tribble Mill Rd about a mile from Archer High School and just a short distance to Tribble Mill Park. 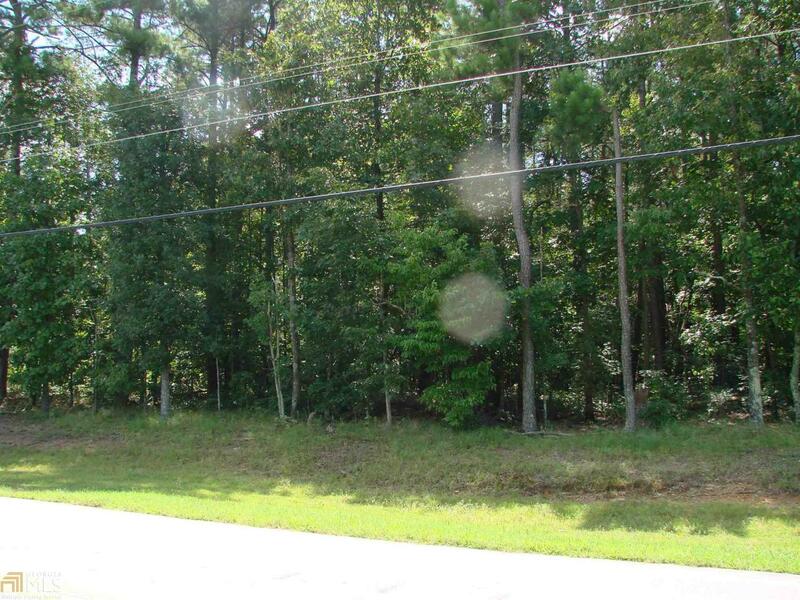 This lot is surrounded by estate homes, horse farms and large acreage parcels. Perfect location to build your custom dream home. 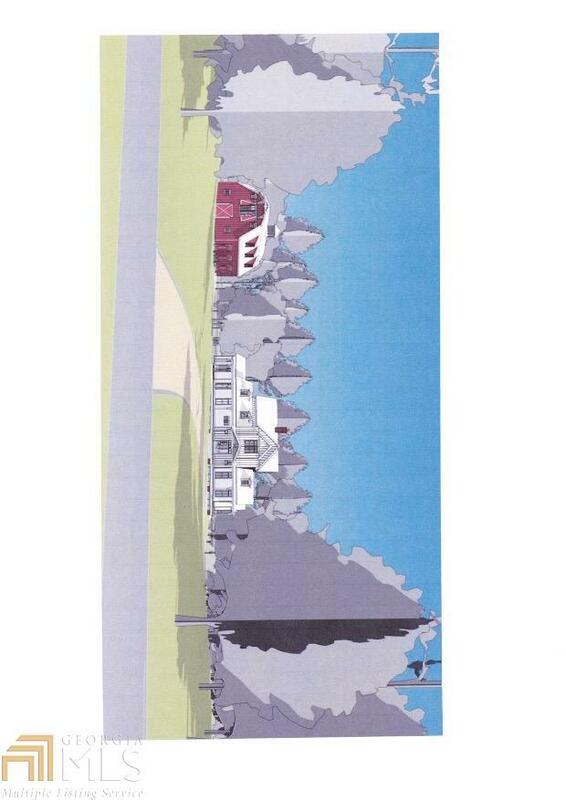 Can not subdivide which guarantees that only estate style home sites will be allowed in the area. 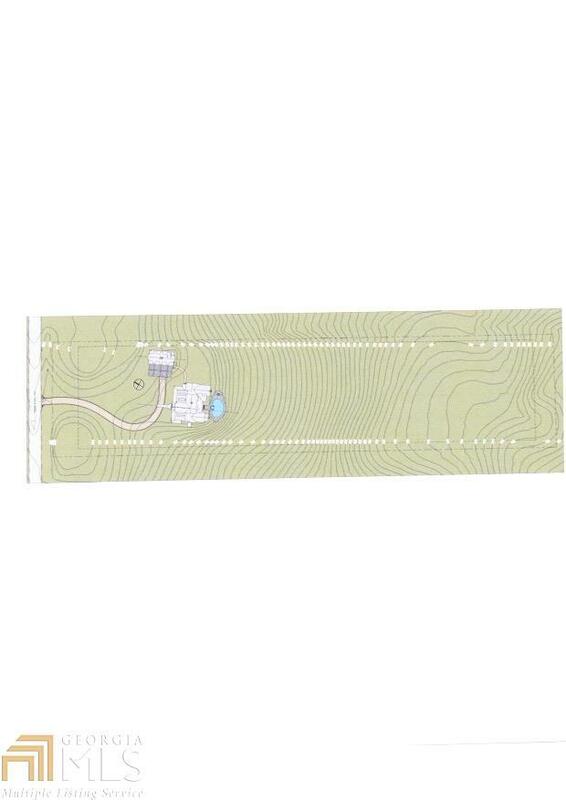 225' road frontage, septic, electric, gas and water all available at site.